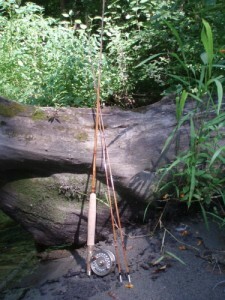 I offer a variety of fly tying and rod building services. From custom built split bamboo fly rods to tying that special request fly pattern, I have pretty much done it all over the years. Scroll down through the list to view the services available or, if you have a special request or question about a service, please feel free to call or email and we can discuss it.